MEADOW BUTTERCUP seeds (ranunculus acris) from Wildflowers UK. Meadow Buttercup– ranunculus acris – is sometimes given a bad name by the closely related Creeping Buttercup. Unlike its cousin however, Meadow Buttercup does not have the same creeping root system but grows as a distinctly individual plant to about knee high. 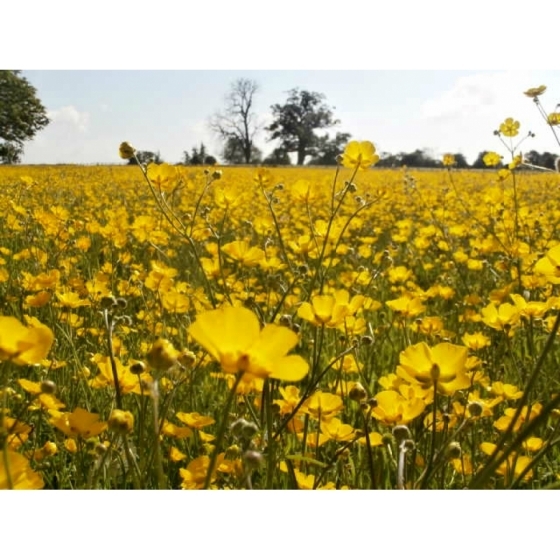 In fact Meadow Buttercup is a desirable species to have in a wild seed mixture and will turn a meadow a rich golden yellow in late spring. Sadly Buttercup meadows are becoming a rare sight in the wild but fortunately the seeds are readily available and quite affordable making restorations a possibility. 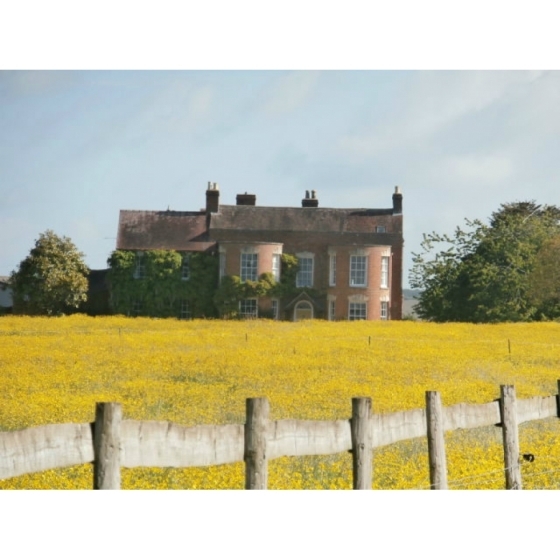 Meadow Buttercups grow best in damp soils and meadows either in full sun or semi-shade. On drier sites it’s other relative, the Bulbous Buttercup, may grow better. Meadow Buttercup is best grown with other traditional meadow plants such as Ox-eye daisy, Black Knapweed, Great Burnet, Meadow Cranesbill, and Field Scabious which will give a long succession of flowering through the summer. Meadow Buttercup seeds can be over sown directly into established meadow grasses or sown in trays of compost in the spring or autumn. The seedlings can then be pricked out and grown on, for planting out later in the year. Once established Meadow Buttercup plants will self-seed quite readily given the right conditions. 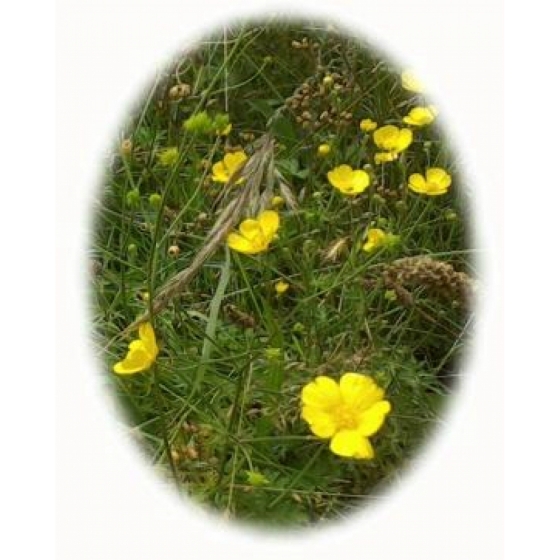 To purchase Meadow Buttercup seeds, please select a quantity above and click add to cart. To ensure the best chance of success, we sell all of our wildflower seeds by weight, which ensures each wildflower seed packet contains a good quantity of seeds. 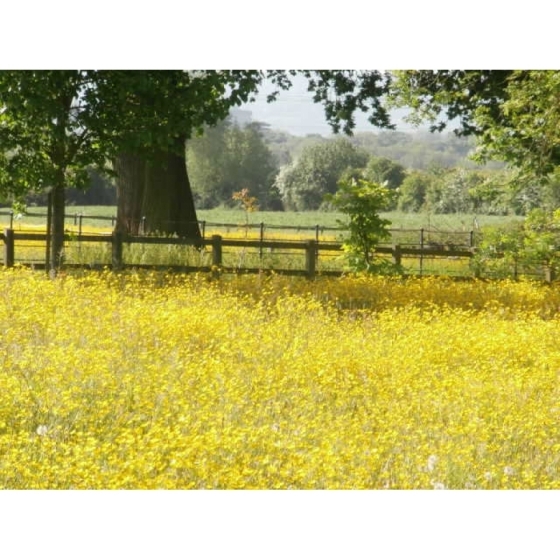 The recommended sowing rate is 1 gram per square metre, and the number of Meadow Buttercup seeds per gram is approx. 600. All of our Wildflower seed packets contain seeds of Native British provenance.